Today, Morocco occupies 80% of the Western Sahara territory. This includes the main cities and the large natural resources. Morocco upholds an apartheid system in the occupied territories where the Sahrawis face discrimination, harassment and violence. The Sahrawi response is nonviolent resistance demonstrated by means of weekly manifestations to call for self-determination. 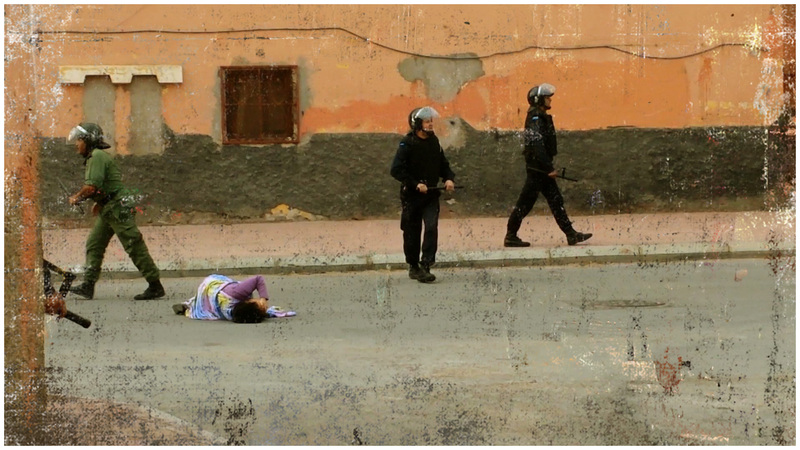 This movement is constantly cracked down on Saharawis by Moroccan police through violence, arrests, imprisonment and torture. There are approximately 60 political prisoners in Moroccan jails. The large natural resources consist mostly of phosphate and the fisheries on the coast. It is also believed to have as yet untapped offshore oil deposits. Morocco gains hundreds of million dollars every year in plundering the Sahrawi resources. This is considered illegal by the international law but it is anyway distributed to the global market. 20% of the territory is liberated by Polisario (the Sahrawi liberation movement). This land is mainly uninhabited dessert and full of landmines. Not so far from this territory half of the Sahrawi population lives in refugee camps in south-west Algeria. The camps were settled in 1975 and from here the sahrawis declared their own state, SADR, with their own government. The area we nowadays call Western Sahara was a Spanish colony from 1886 until 1975. In the mid 1960’s the UN general assembly took the first steps towards decolonization by adopting a resolution on Western Sahara and giving Spain the responsibility to do so through a referendum. There was local resistance throughout the period of Spanish colonization but it was not until 1973, when liberation movement Polisario was founded, that anti-colonial resistance became organized and began challenging Spain in many serious manners. This was combined by claims from both Morocco and Mauretania that the territory belonged to them. In the face of growing tension the case of Western Sahara was investigated by the International Court of Justice that proclaimed its stance in October 1975. The court came to the conclusion that: “[…] the materials and information presented to it do not establish any tie of territorial sovereignty between the territory of Western Sahara and the Kingdom of Morocco or the Mauritanian entity”. A couple of weeks after the ruling, Morocco invaded Western Sahara finding no resistance from the Spanish colonizers, who abandoned the country and its responsibility to decolonize Western Sahara. The majority of the Sahrawi population was forced to flee to Algeria, where refugee camps were built. Shortly after, Mauretania invaded the country from the south. Mauretania left the area, and its territorial claims on Western Sahara, in 1979 but from 1975 to 1991 Polisario was engaged in armed conflict with Morocco. During this time Morocco built a wall – a heavily mined sand berm – to separate the territories they controlled from the territories controlled by Polisario. Today the 2700 km long wall still divides Western Sahara. In 1991 the UN brokered a ceasefire and appointed a peacekeeping mission, MINURSO, to oversee the process and carry out a referendum. The ceasefire has been (largely) kept to this day but no referendum has been held and the Sahrawi people’s right to self-determination has not been granted. Morocco has close ties to the US and EU (where France is a direct ally) and makes a large political and diplomatic investment in the issue of Western Sahara. One example of this is the crisis between Morocco and the UN following UN Secretary General Ban Ki-Moon’s visit to the Sahrawi refugee camps in March 2016. The UN Secretary General expressed his wish for a hasty solution to the conflict and used the word “occupation” to describe Morocco’s presence in Western Sahara. 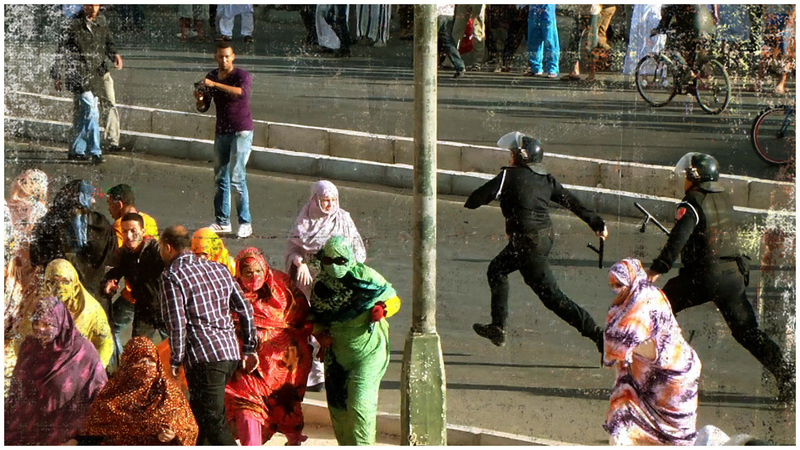 This provoked demonstrations “against the UN Secretary General” in Morocco where government officials attended. 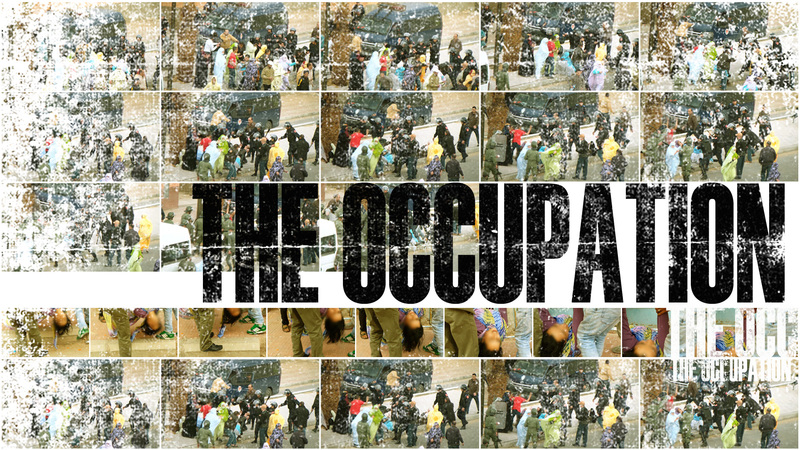 When the UN Secretary General expressed no apology for using the word “occupation” Morocco proceeded to shut down the MINURSO military liaison office in the occupied city of Dakhla. For many years now the conflict has been in a stalemate where one of the parties (Morocco) has an interest in keeping the status quo and is allowed to do so by the international community despite the fact that Morocco violates international law. Half the Sahrawi population has been living under occupation for more than 40 years while the other half has been living in refugee camps in Algeria. A peaceful solution would have to include the end of the occupation, the respect of international law and the self-determination of the Sahrawi. 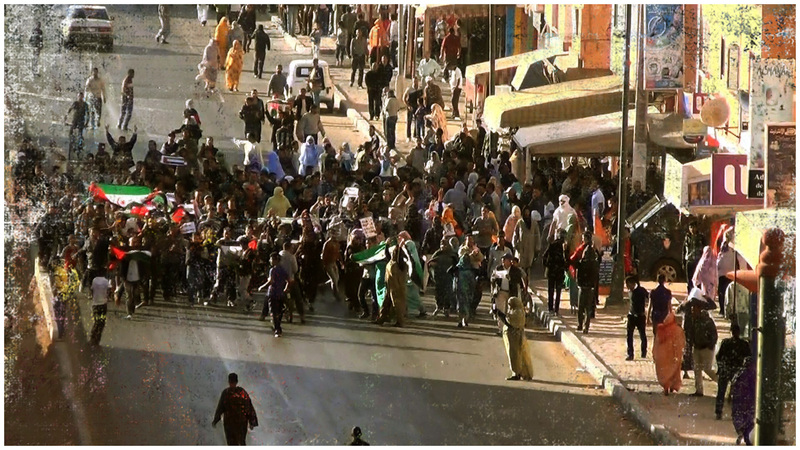 Anything else would be a continuation of the violence under which the Sahrawi live today.